NVW founder James Flaherty was recently interviewed about his work with the Enneagram Prison Project as part of the Shift Network's 2017 Enneagram Global Summit. He was joined in the session by EPP founder Susan Olesek and program ambassador Alex Senegal. Inspiring, informative, and deeply moving, this conversation gets to the core of what can happen when we develop our ability to truly see one another. 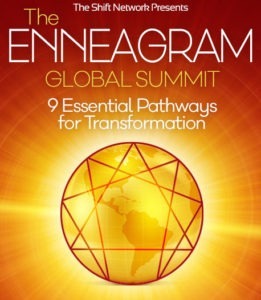 This interview is part of the Enneagram Global Summit a free online event that helps you discover a powerful personality typing system for understanding yourself, your soul gifts and your relationships. 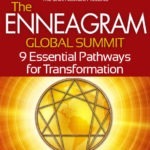 For more information, please visit http://enneagramglobalsummit.com. This recording is a copyright of The Shift Network. All rights reserved. Listen to James Flaherty discuss how Integral Coaching® uses the Enneagram to support clients in expanding their ability to self-observe, thereby opening the possibility to self-correct.